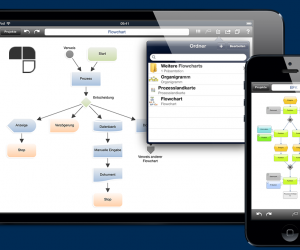 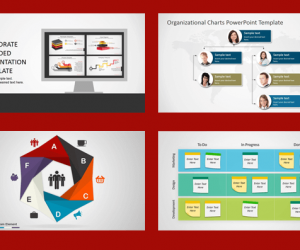 Connections play a vital role in identifying problems, finding solutions and analyzing data. 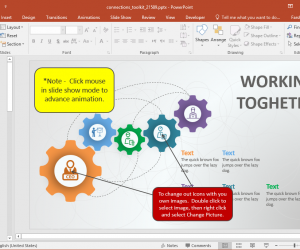 Animated Connections PowerPoint Template with its infographic layouts gives illustrations that can be used for discussing connections. 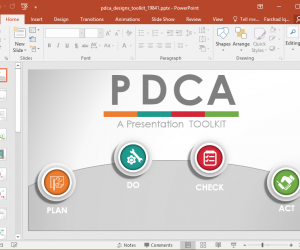 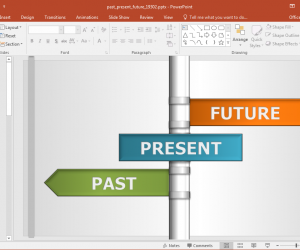 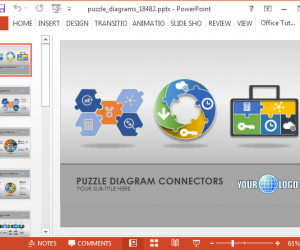 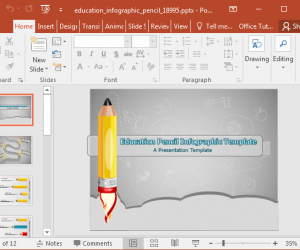 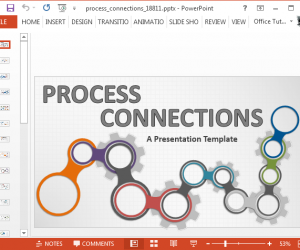 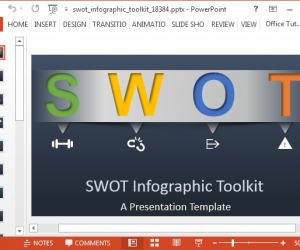 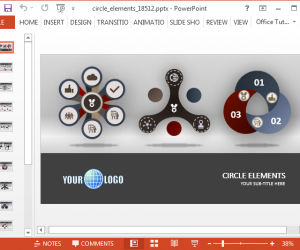 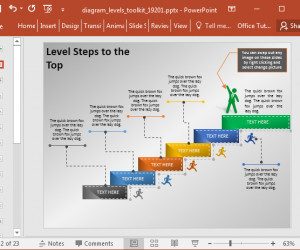 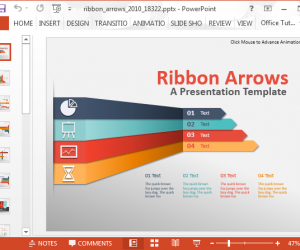 With a modern design, with interconnected puzzle pieces forming various diagrams, the Animated Puzzle Diagrams PowerPoint Template is the perfect template for making professional diagrams and infographics.